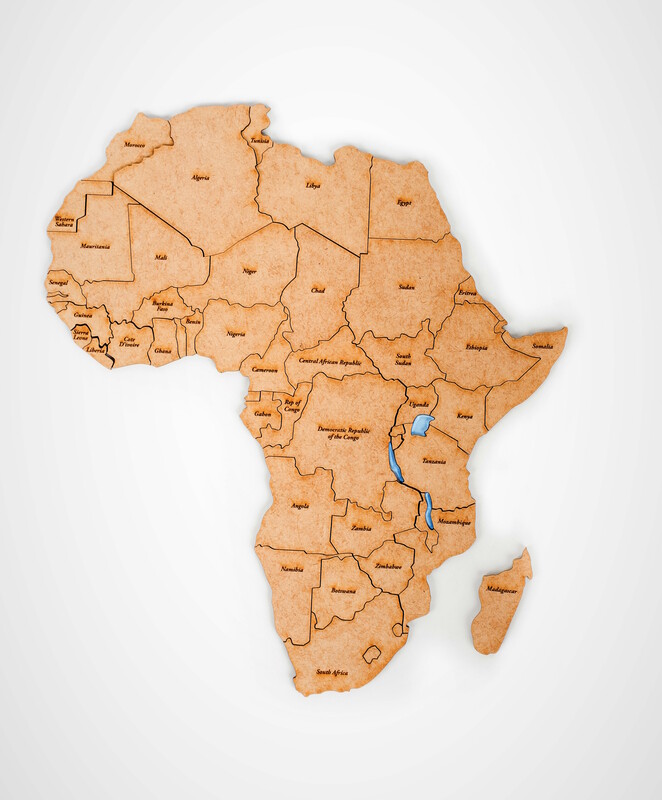 Did you know the Congo and the Republic Democratic of Congo are two different countries? 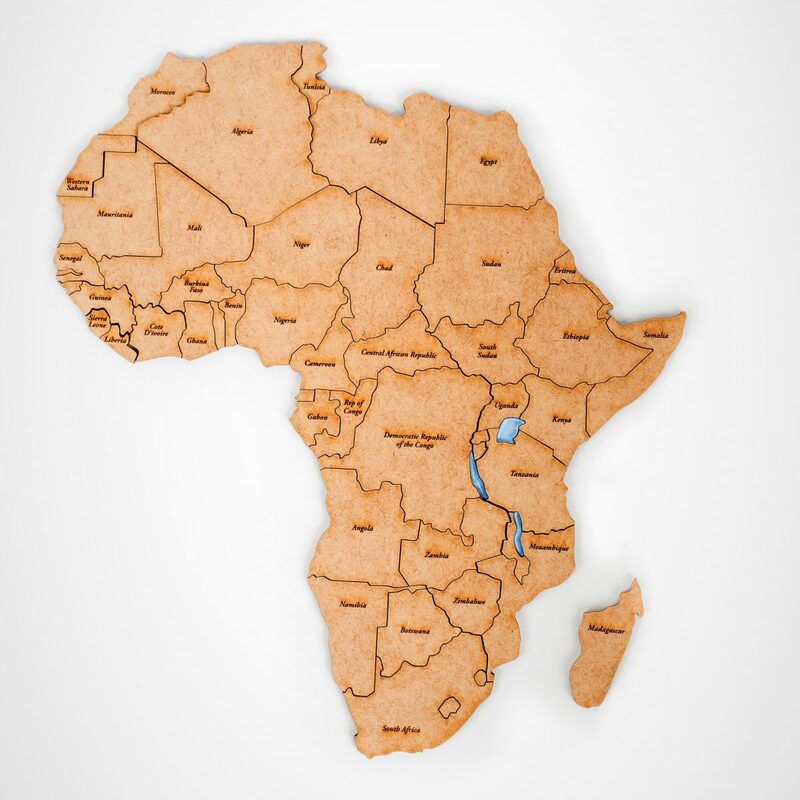 Can you find Eritrea or Togo on the map? 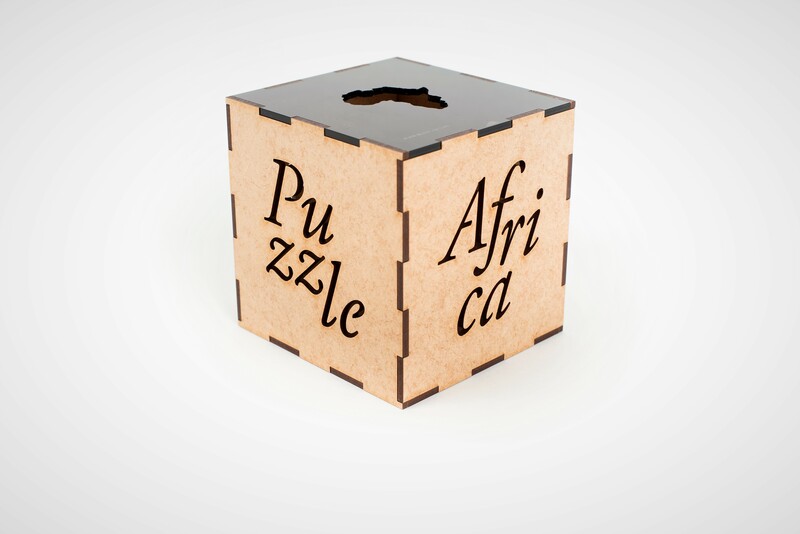 Learn playfully where the countries are based or how many countries Africa consists. 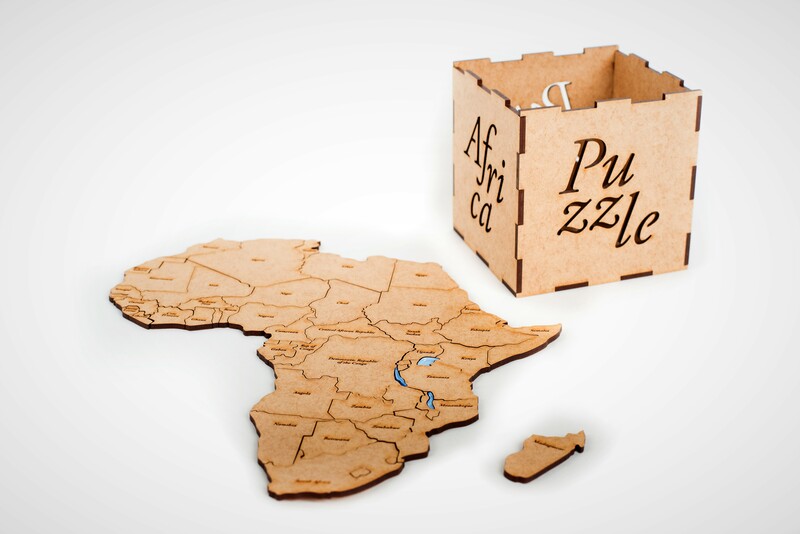 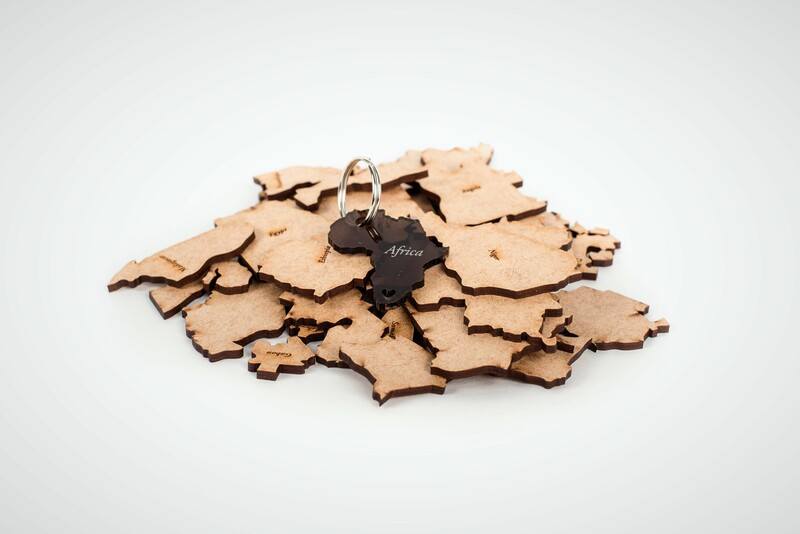 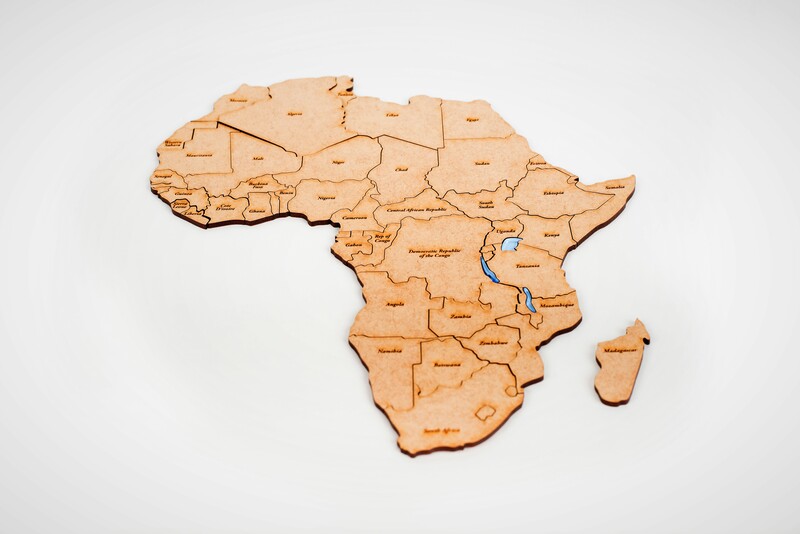 The Africa Puzzle countries are made of Novalite wood and the lakes from Perspex.